Welcome to the Institute for Intercultural Communication at the University of Louisville! The mission of The Institute for Intercultural Communication is to promote the study of intercultural communication in the new century. The Institute hosts guest lectures, scholar visits, organizes international film series, and initiates study abroad programs. The International Film Festival will show three films and is available free for students and the community. 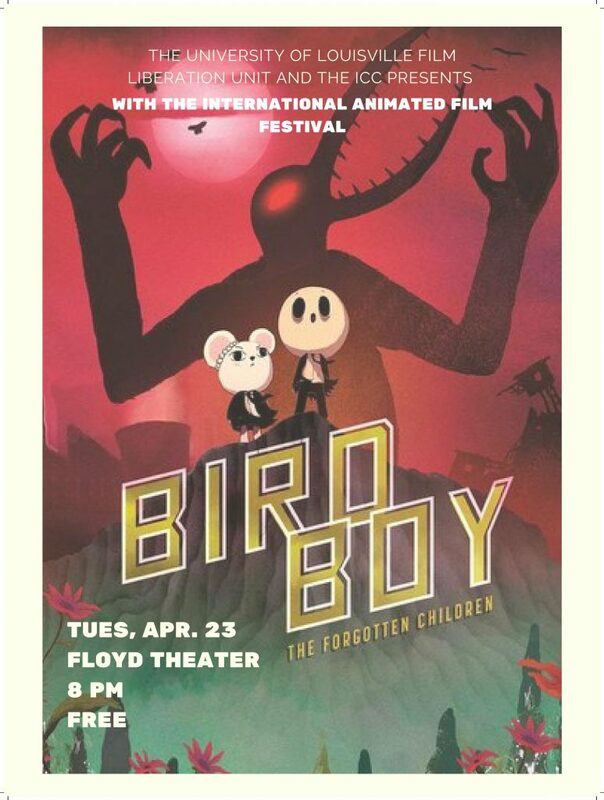 The showings begin at 8:00 p.m. at the Floyd Theater. The Institute co-organized several conferences and will co-organize the 2020 conference of The International Association for Intercultural Communication Studies (IAICS). 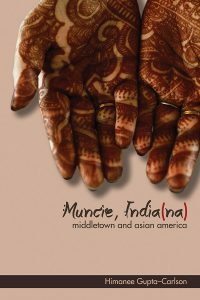 Himanee Gupta-Carlson will read from and talk about her book Muncie, India(na): Middletown and Asian America, which explores the story of what it means to call one’s self an American from the lens of one who grew up as a child of immigrant Indians who, by chance, settled in the city that has come to epitomize some idea of typical America. The book weaves personal experiences, life histories of others, and critical analysis.